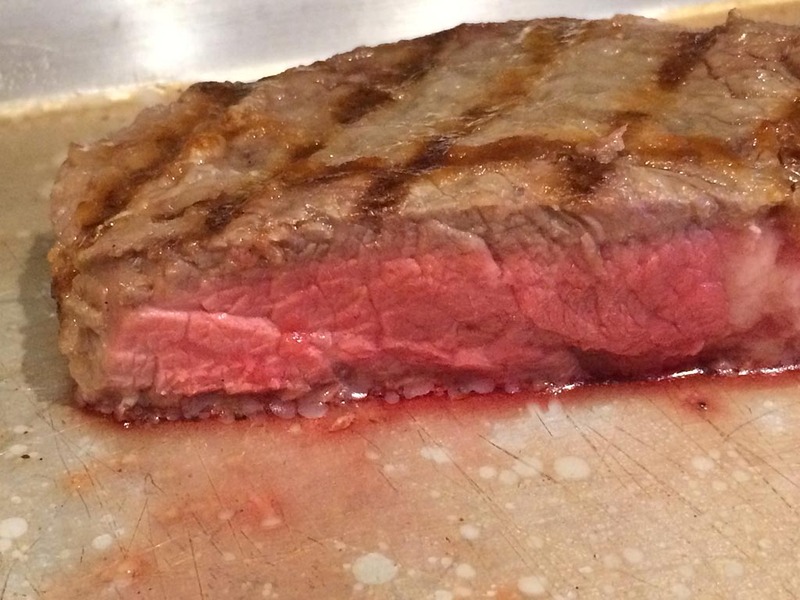 Does your cast iron skillet smell funky? 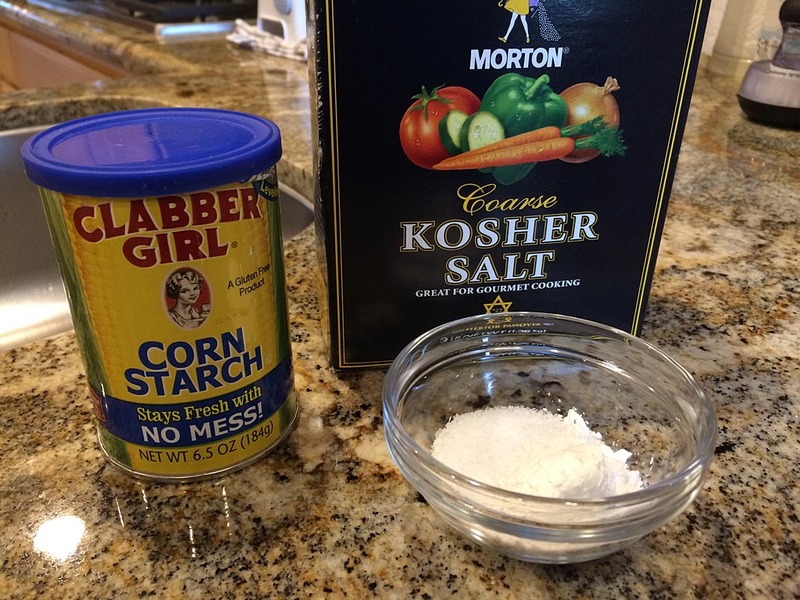 If so, try this tip from America’s Test Kitchen. 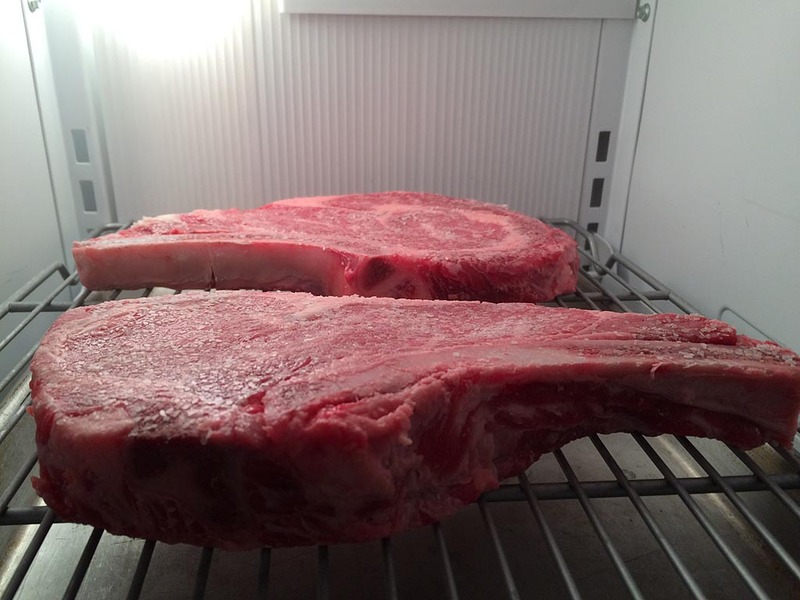 Place it in a 400°F grill or oven for about 10 minutes. 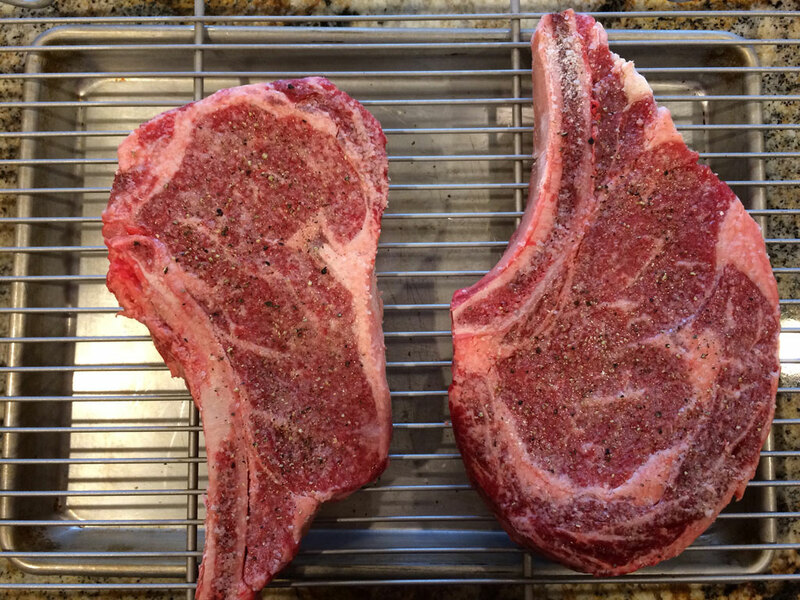 This burns off the oxidized fatty acids left behind from cooking that cause the odor. Let the pan cool until still warm but safe to handle. Apply a thin coat of vegetable oil to the pan, removing any excess with paper towels. 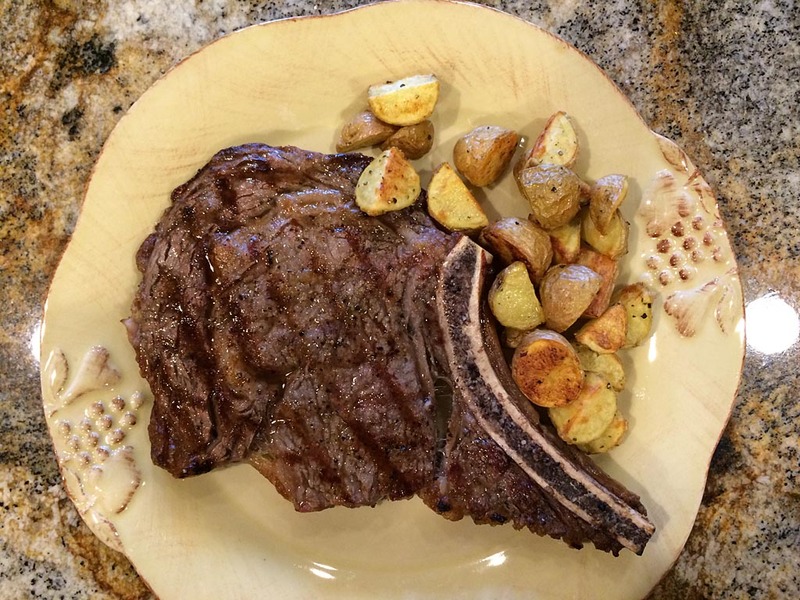 Your skillet is ready to go! 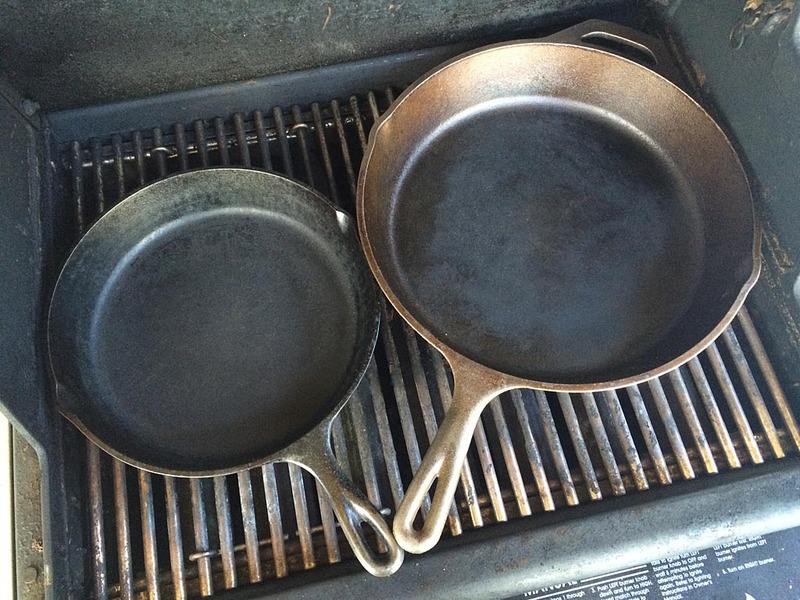 This method works for all cast iron skillets, pots, Dutch ovens, griddles and bakeware. 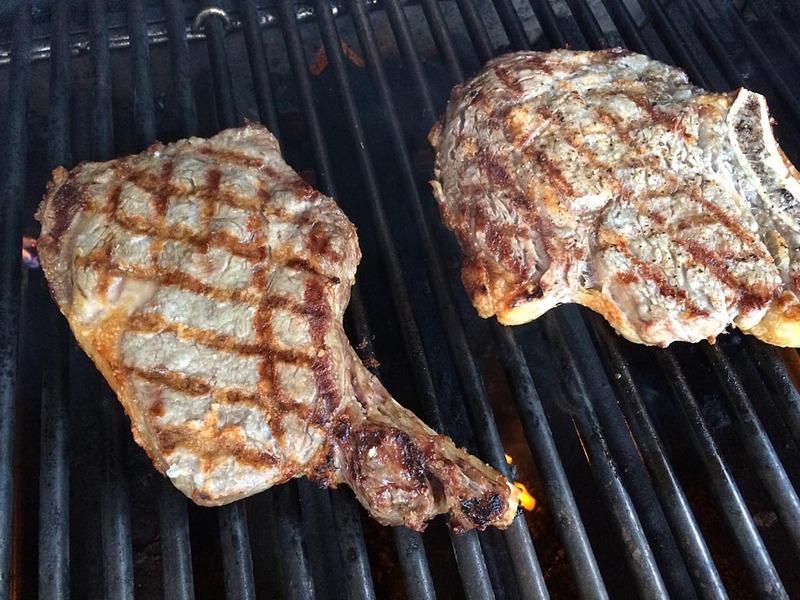 There’s a new crop of grilling books out for 2015. You may already be aware of some of these, some maybe not. All of these look interesting to me, take a look for yourself and if you’ve read any of them, let us know on The Virtual Weber Bulletin Board. 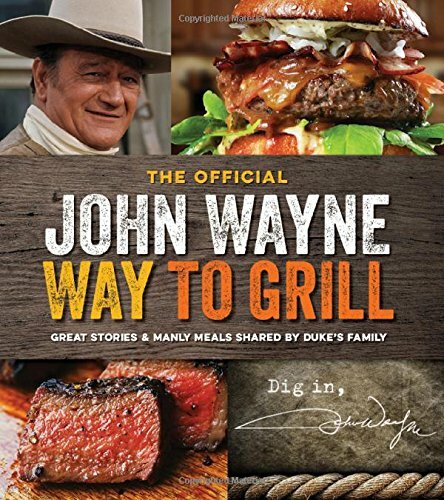 John Wayne Enterprises is proud to present The John Wayne Way to Grill, a new cookbook containing more than 200-pages of Duke’s favorite meals, from Tex-Mex classics to the best of Western barbecue and everything in between. More than just a collection of recipes, this deluxe publication will be chock-full of never-before-seen photos of the actor, along with personal anecdotes and heartwarming stories shared by his son Ethan. Wicked Good Burgers ain’t your daddy’s patty on a bun. The upstart Yankee team that revolutionized barbecue with their upset win at the Jack Daniel’s World Championship Invitational turns their talents to burgers. 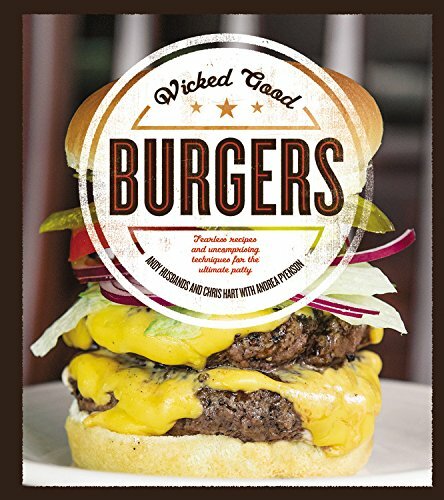 Wicked Good Burgers fearlessly incorporates new techniques, inspirations, and ingredients to take the burger to the next level – whether it’s the Meatloaf Burger on Pretzel Bread with Cabernet Mustard or the Island Creek Burger with Oysters and homemade cocktail sauce. 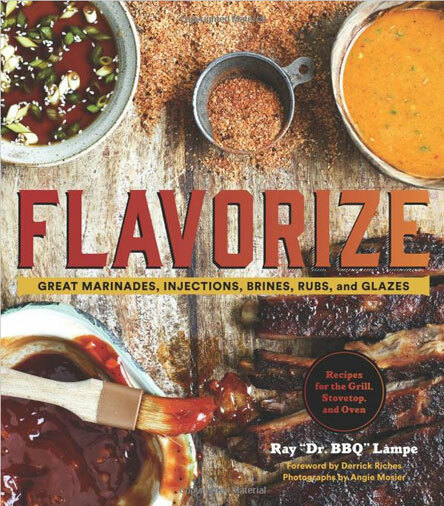 In his latest lip-smackin’ cookbook, Dr. BBQ shows how to dress up meat, vegetables, and fruits with 120 brand-new recipes for tantalizing marinades, mouthwatering injections, savory brines, flavorful rubs, delectable glazes, and full recipes for what to make with them. Joe Carroll makes stellar barbecue and grilled meats in Brooklyn, New York, at his acclaimed restaurants Fette Sau and St. Anselm. 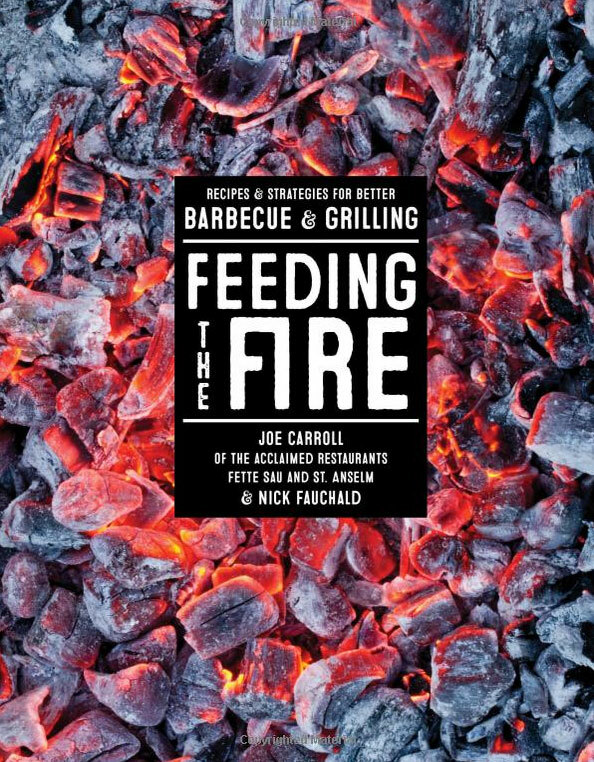 In Feeding the Fire, Carroll gives us his top 20 lessons and more than 75 recipes to make incredible fire-cooked foods at home, proving that you don’t need to have fancy equipment or long-held regional traditions to make succulent barbecue and grilled meats. 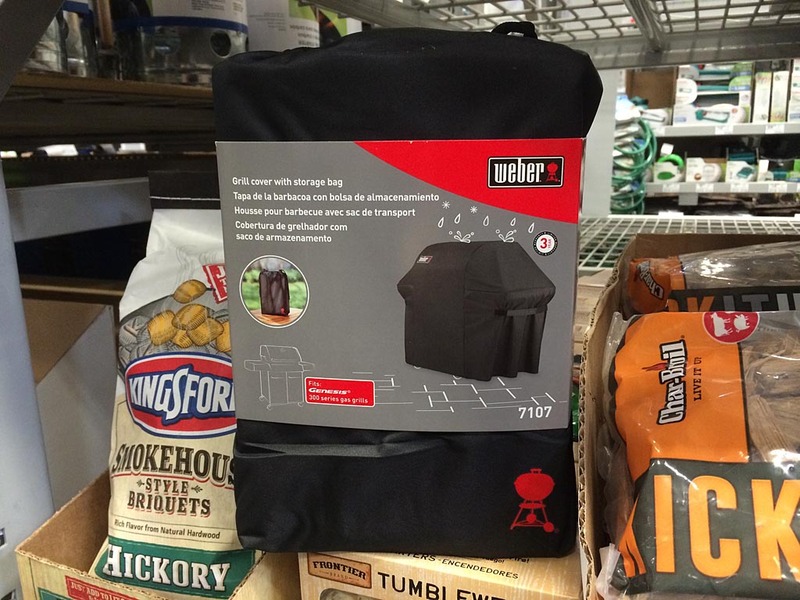 In years past, Weber offered two types of gas grill covers: Standard-grade made of regular vinyl and premium-grade made of heavy-duty vinyl. 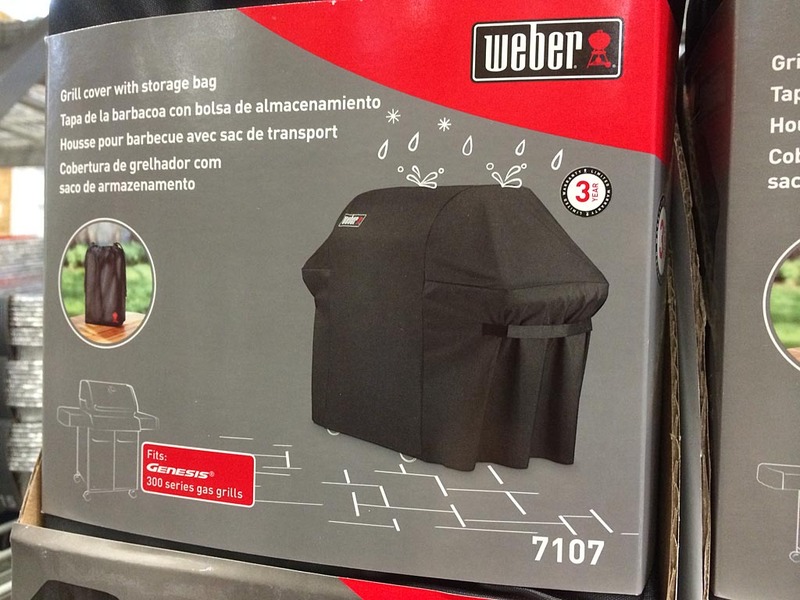 For 2015, Weber has begun the transition to 100% polyester fabric grill covers. The material is more supple than vinyl, staying soft and pliable even in cold weather. It’s also lightweight, making removing and replacing the cover easier than ever. Covers continue to include Velcro straps for tightening the cover when in place. A new feature is an integrated storage pouch sewn into the cover. The cover can be folded into the pouch for storage, and when not in use the pouch stays hidden out of sight inside the cover. 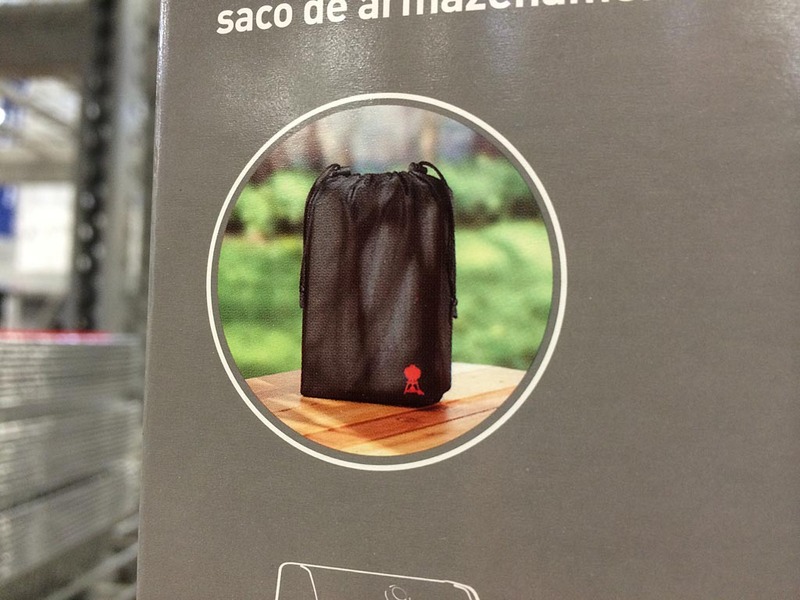 If you cover your grill after each use, it’s unlikely you’ll need the storage pouch. 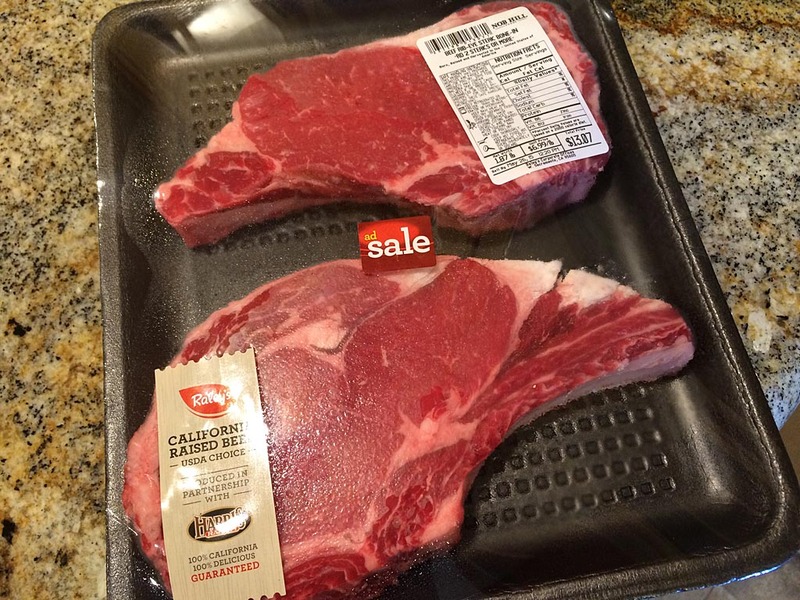 But if you cover your grill only at the end of the grilling season, the pouch may prove to be a handy feature. Each cover comes with a 3-year warranty for defects in material (but not fading), whereas vinyl versions had a 2-year warranty. Prices are slightly higher for these new covers versus the old ones. It’s too soon to say how well these new polyester covers will hold up to the elements; only time will tell. As we learn more we’ll be sure to let you know. 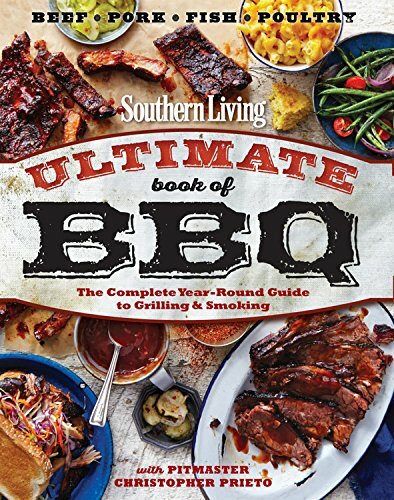 Some covers may fit older grills not listed. 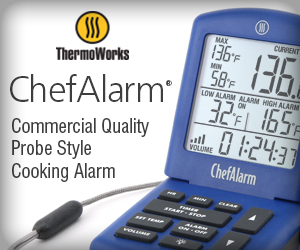 Contact Weber Customer Service at 800-446-1071 for assistance. 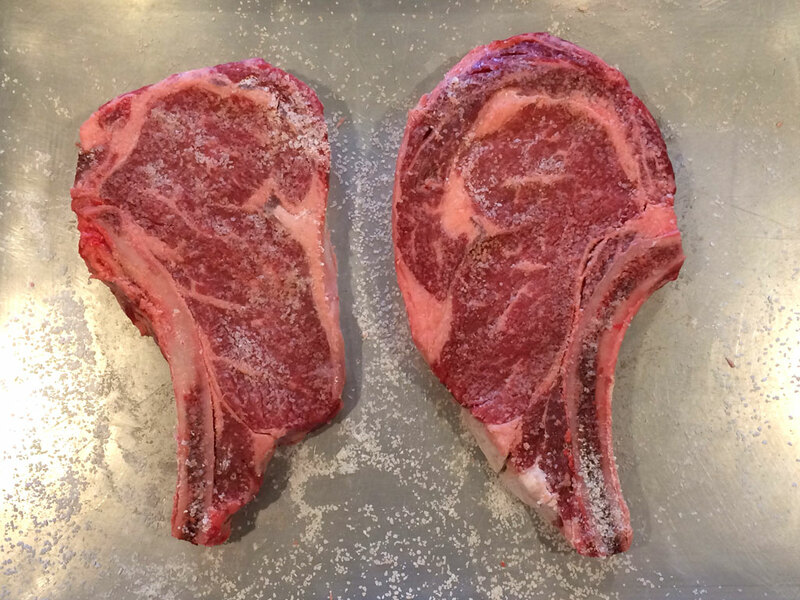 For example, a member of The Virtual Weber Bulletin Board reports that the Model 7106 fits the Genesis 1000 and Genesis Silver A/B grills. 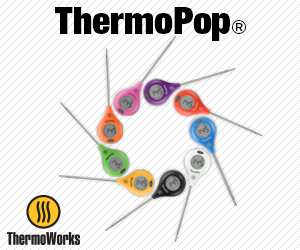 Polyester covers are also available for Weber 18″, 22″ and 26″ kettles and Performer grills.